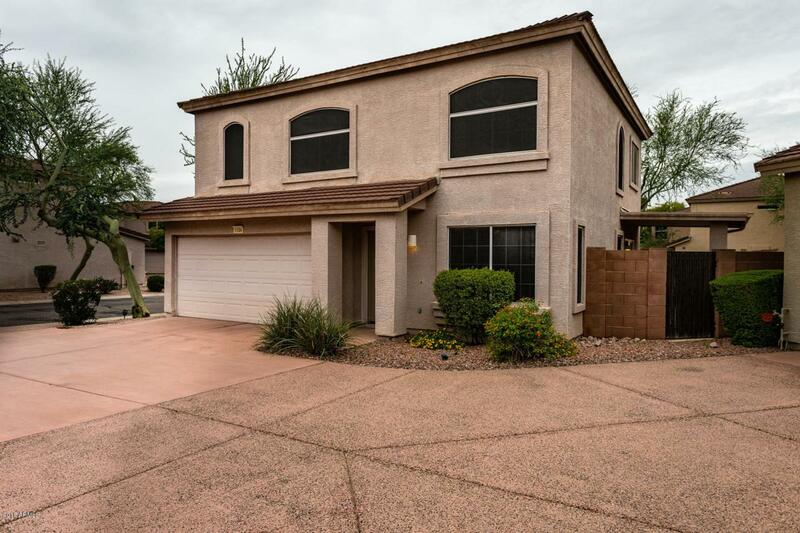 Super clean, 3bed/2.5bath North Scottsdale home with low maintenance landscaping and private spa! 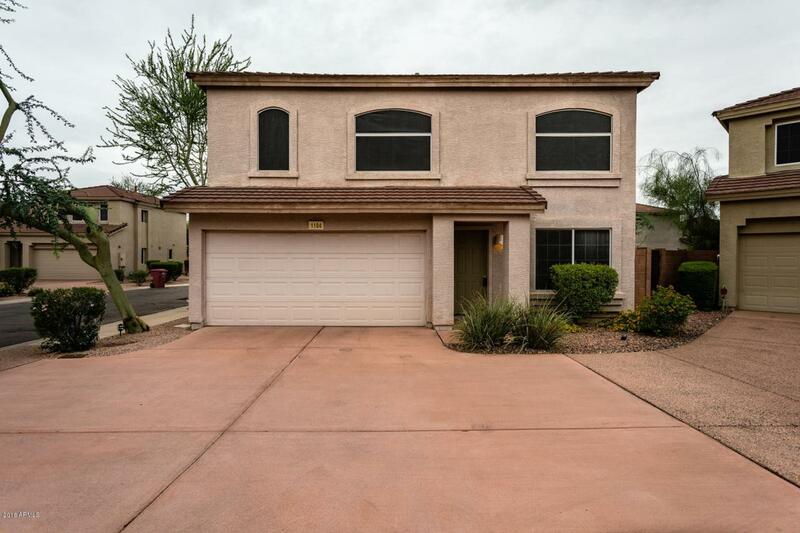 Largest floorplan in the community, this home has a massive master suite with dual sinks and separate walk in shower and garden tub in the bathroom. Open kitchen with gas range, dining and living room areas all downstairs, with all bedrooms upstairs. 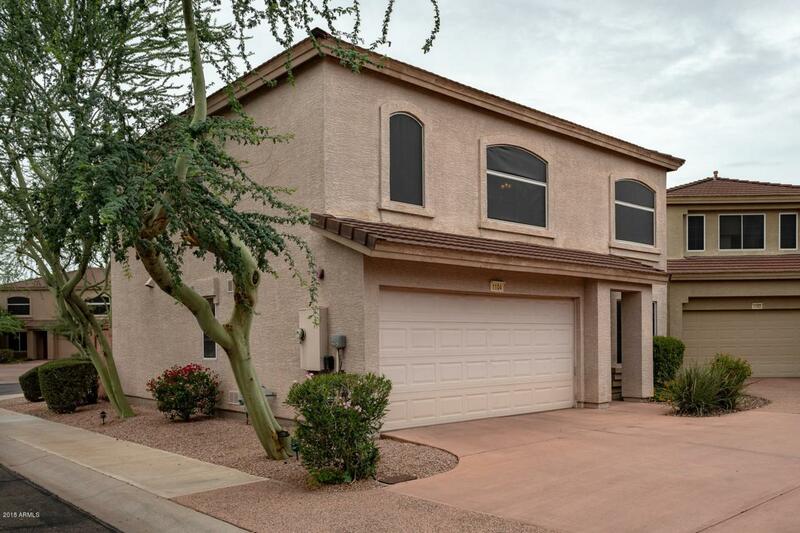 All appliances included, 2 car garage and simple desert landscaping out front and back. 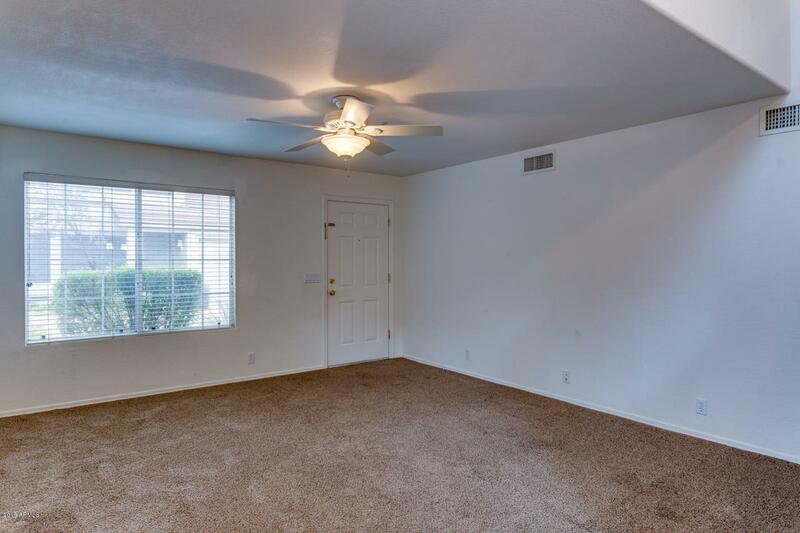 Community pool, Corner lot, Gated Community and all of this in an amazing North Scottsdale location with easy access to Shopping, Dining, Entertainment, Loop 101 and so much more!